Although Beatrix Potter is known and loved by generations of children brought up on "Peter Rabbit" and others, her life began in great joylessness and solitude. 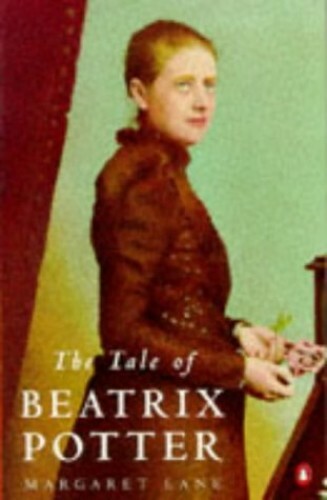 This biography recounts Beatrix Potter's sad childhood, her struggle for independence, her illfated love affair and happy marriage. Although Beatrix Potter is known and loved by generations of children brought up on "Peter Rabbit" and others, her life began in great joylessness and solitude. Drawing was her once fascination and her creative genius was able to flourish in the loneliness and isolation of her early years. Despite the fame that her skill was later to bring, she nevertheless preferred to maintain her privacy and hide behind the persona of a Lakeland farmer. Margaret's Lane biography recounts, with reference to letters and photographs, Beatrix Potter's sad childhood, her struggle for independence, her illfated love affair and happy marriage.